Shoreview Model located in HC Berkeley. Home offers 2 bedrooms, 2 full baths, Gas HWBB Heat and Central AC, and a Florida Room. 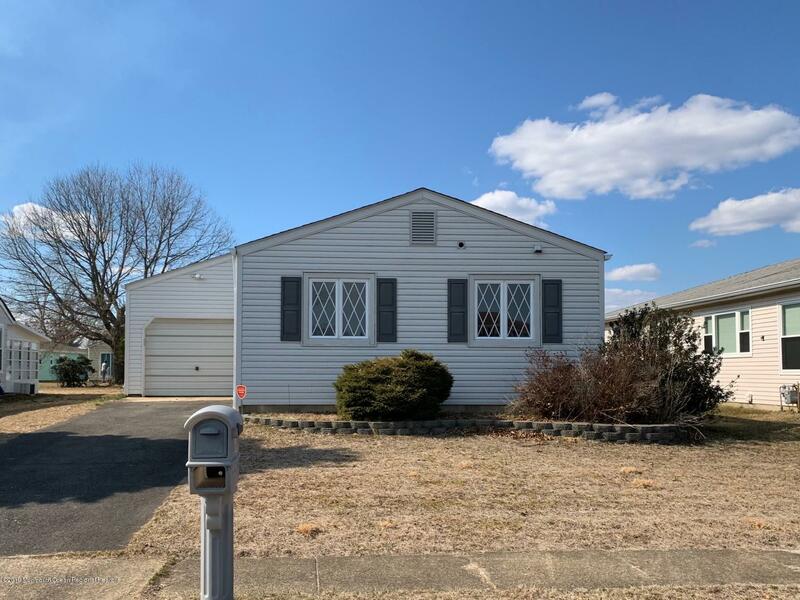 Located on a quiet cul-de-sac street in close proximity of restaurants, shopping, parks, and easy access to the Garden State Parkway.